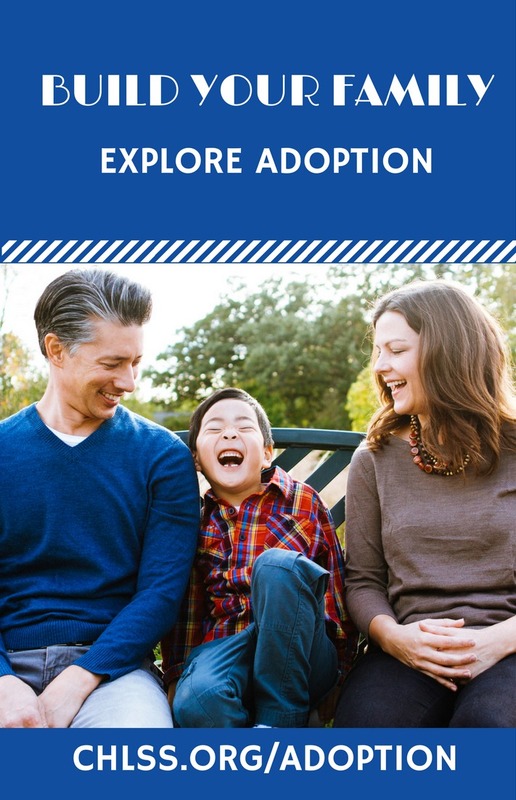 Adopting a child with special needs means special considerations for parents, but it doesn’t mean you will miss out on all the joy, happiness, and memories of being a parent. 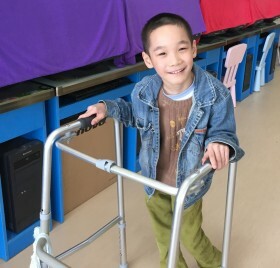 These are children like any other – they love, they laugh, and they need a home of caring people – but with a particular condition that may require special attention. 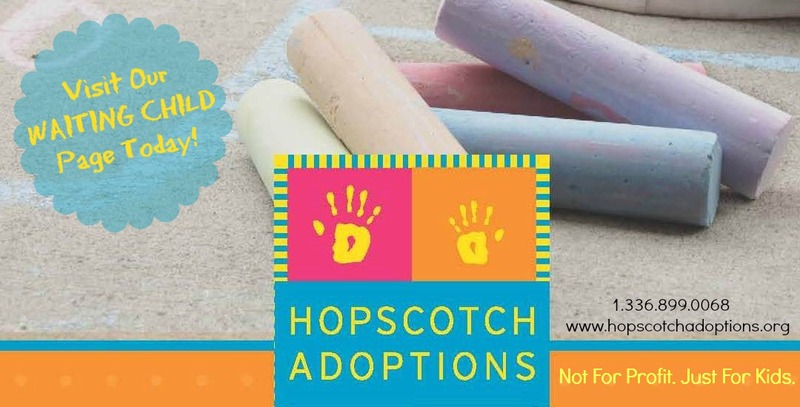 In fact, in many ways caring for a special needs child can give adoptive parents a great sense of pride because they helped provide a happy, healthy life to a child many others would not have considered. Among the special needs adoptive parents may encounter is cerebral palsy. 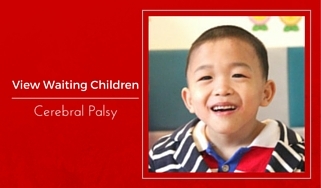 Cerebral palsy is a group of neurological disorders that impact muscle coordination, body movement, and balance. This condition may impact speech, communication, and in some cases, mental dexterity. Current estimates suggest about 500,000 Americans have manifested some aspects of cerebral palsy. Most go on to lead fulfilling lives. Naturally, having a loving and supportive family is a big factor in that. Your child may be assisted by several types of specialists. They may include occupational therapists, who will help your child develop a level of independence right for them; speech therapists who will assist with oral motor skills and to help make communication as clear as possible; and physical therapists, who will assist in developing strength and more independence in movement. Physical therapy in particular can assist with strengthening muscle tone, will help improve walking or the use of a wheelchair, and with day-to-day tasks most of us take for granted. 1. Understand your child’s limitations. That will help you learn to work within them. 2. Also recognize your child’s strengths, and work towards making the most of them. 4. Be open to asking for help. Raising a child with cerebral palsy is not something you need to do alone. 5. Utilize the resources available to you. From health care professionals and therapists to other parents, you have a great deal of help available to you. Your child’s disability does not mean they cannot live a fulfilling life, nor does it mean that you cannot enjoy countless fun moments with them. Children with cerebral palsy enjoy the same things as any other child: games, exercise, discovery, and more. Cerebral palsy is a serious condition that requires caring parents, but it will not stop you from growing to love, laugh, and learn together. Most important of all, they will enjoy doing those things with you.